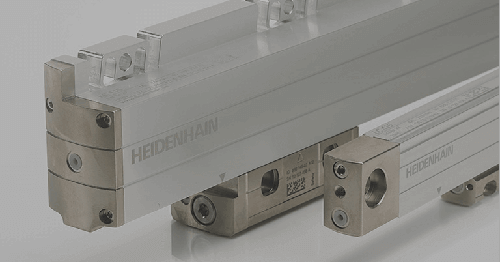 SCHAUMBURG, IL (March 2019) – HEIDENHAIN CORPORATION is proud to take part in the upcoming EASTEC 2019 show at the Eastern States Expo Center in Springfield, MA, from May 14-16. Its booth (#1634) will showcase multiple motion control component brands — including both ACU-RITE and HEIDENHAIN controls. 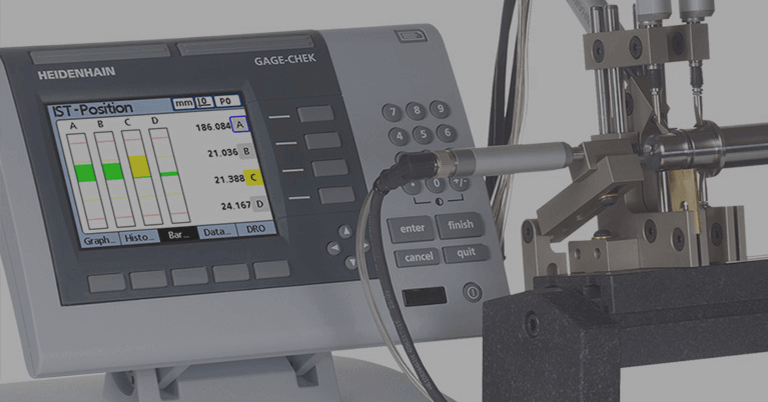 Here, the ACU-RITE MILLPWR G2 control will be highlighted and is today’s easiest-to-operate CNC for vertical knee mills. A configuration for bed mills with AC motors is now available. 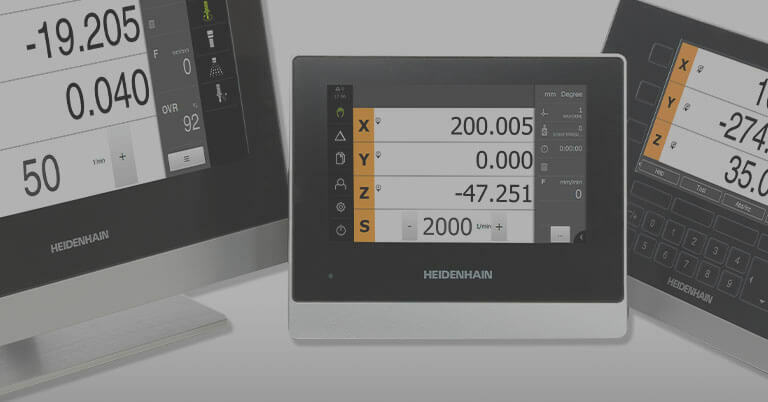 HEIDENHAIN’s new StateMonitor software will digitally connect the G2 in its booth to a larger monitoring system. 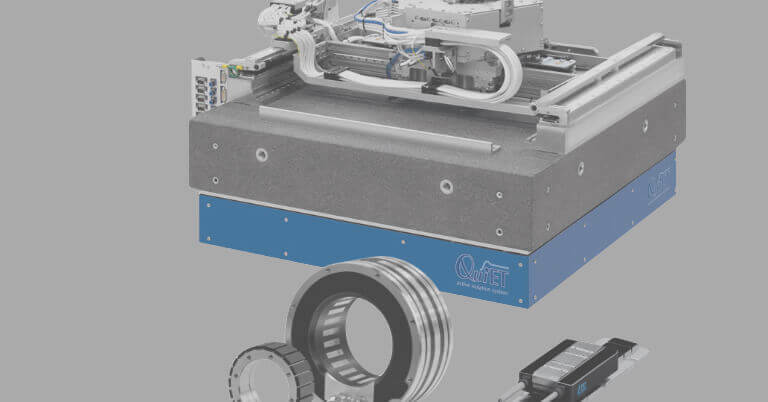 This demonstration of connectivity includes approximately five machine tools throughout the EASTEC exhibition halls. 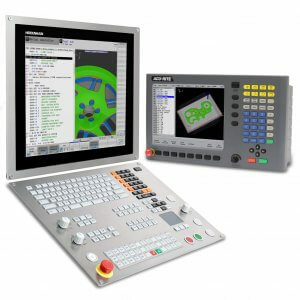 The ACU-RITE MILLPWR G2 control is today’s easiest-to-operate CNC for vertical knee and bed mills. 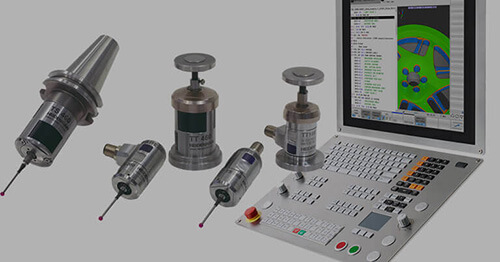 It is available with an optional AMI (auxiliary machine interface) offering users the ability to interface as well as control its host machine tool’s spindle. Full 3-D contouring is part of the MILLPWR G2’s capabilities. It is available as a complete retrofit package for two- or three-axis knee or bed mills or on a new mill from a machine builder. It continues to provide machinists the convenience of straightforward 2 1/2-axis conversational shop floor programming as well as powerful calculators, eliminating the need for time-consuming manual calculations and to learn complicated programs. 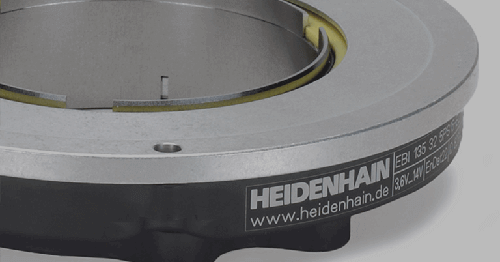 HEIDENHAIN’s TNC 640 high performance mill-turn control is popular with users thanks to its workshop-oriented operational design. Its milling-turning, HSC and capability to do 5-axis machining on machines with up to 18 axes also makes it a popular control. 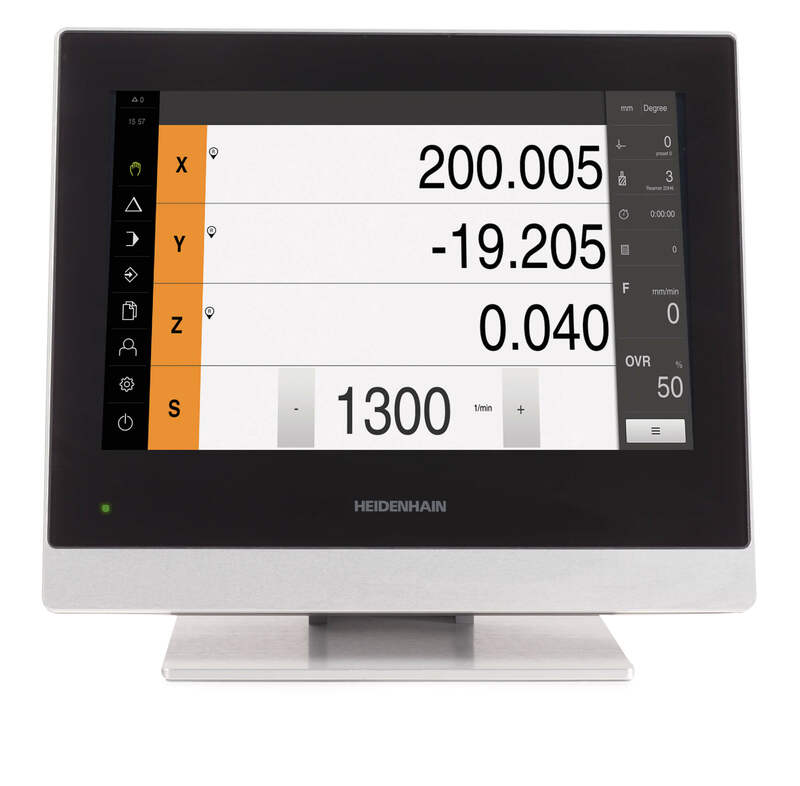 It utilizes a groundbreaking touch technology that supplements the TNC 640’s field-proven cycles and functions, allowing the user to operate the control screen with gestures, similar to smartphones or tablets.